Are you chained to your desk each day at work, daydreaming about a career as a pop star? Or a DJ? Or even in Music PR? Well, whatever music industry career you are lusting over, we’re here to help you get there. These four twentysomethings, who are all working in the music world, are here to inspire you. Nobody finds their dream career – they make it. These guys are proof of that. 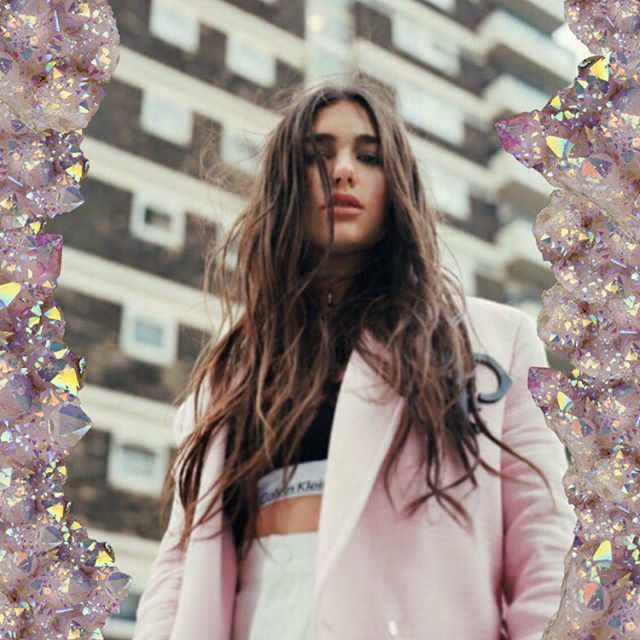 After releasing her hit debut single, ‘New Love’ earlier this year, Dua Lipa is one of the coolest new artists you NEED to know about. She’s also just been longlisted for the BBC Music Sound Of 2016 Poll. Pretty amazing, right? Lots of people dream about becoming a singer or an actor, but not many achieve success in either industry, let alone both. 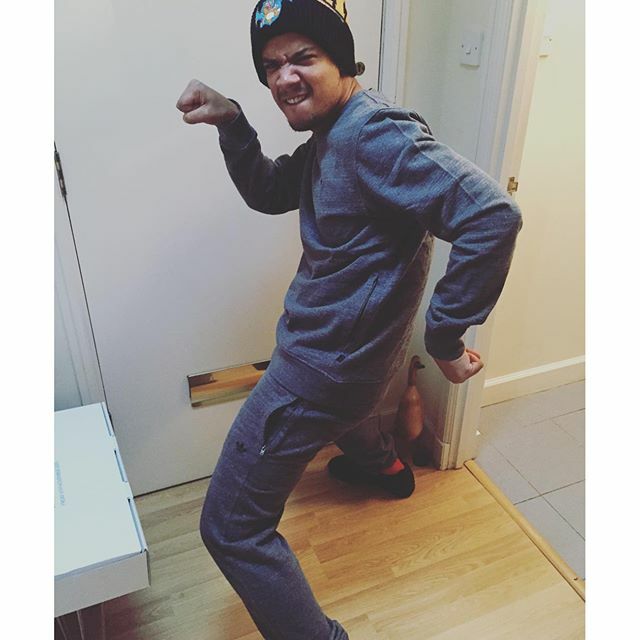 But that’s what happened to Jacob Anderson aka Raleigh Ritchie. From releasing his own brand of alt-R&B music on major label Columbia to starring in HBOs fantasy drama Game of Thrones – as leader of The Unsullied, Grey Worm – his career is really taking off. Having always dreamed of opening her own architect practice, Hannah Braid went to study architecture at Leeds University. Like many of us, she thought she knew exactly what her career path would look like. Until, that is, she discovered her love of music. That’s when everything changed. 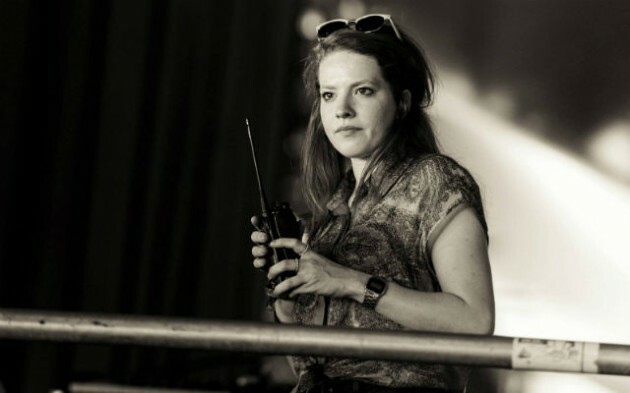 Now Hannah is a co-founder of PR agency Swell Publicity, and she looks after some of the coolest artists around including Laura Welsh and Billie Marten. London-born Charlotte Devaney, 27, first hit the big time when she acted in Simon Pegg’s 2008 blockbuster ‘How To Lose Friends and Alienate People‘. 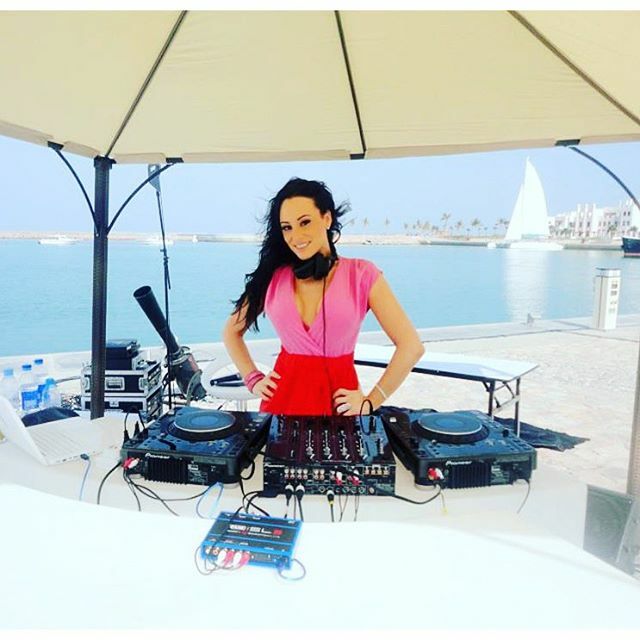 She then began to DJ on the club circuit in 2007, and has played to packed out crowds the world over ever since. Now she’s released her debut single with rap mogul Snoop Dogg, and is only looking up.